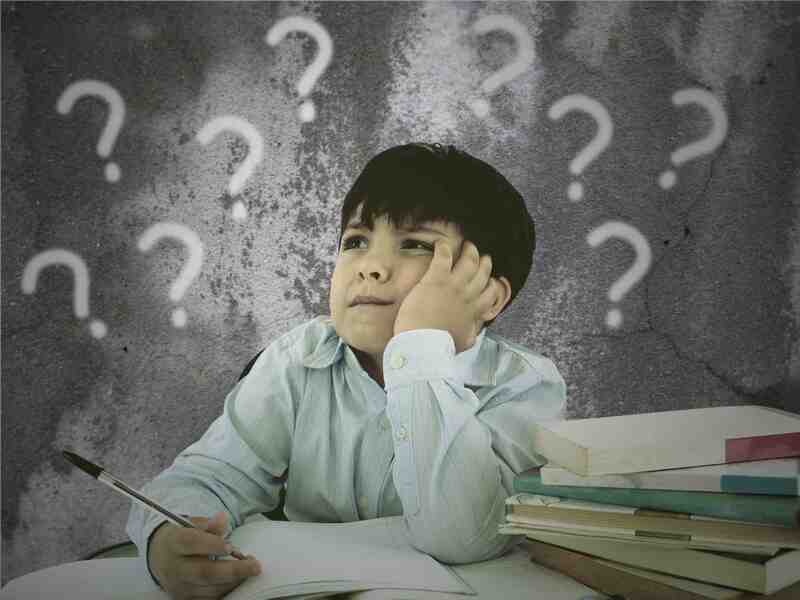 Because of their nature, compound and complex sentences are more difficult to process and recall than short, simple sentences, especially for those with receptive language disorders and/or working memory issues. Complex sentences make it clear to the reader or listener what aspect of the sentence is most important. For example, “Before you eat your breakfast, take your shower” or “Although I asked politely, I did not get the toy.” In part Two, we will discuss activities that can be done to help students who struggle with processing complex sentences, but this post is to place the spotlight on, and emphasize the degree to which those pesky dependent clauses can cause our students to struggle. Dependent or independent clauses with connectors can “gum up the works” for our students with working memory and language processing deficits, causing confusion, rather than clarifying. It is not simply the number of words that makes a sentence easier or more difficult to process, it is the syntax (grammar) contained in the utterance that can significantly impact the ease with which it can be processed successfully. This difficulty can impact auditory as well as reading comprehension and we must be aware of it when working with students. It is not uncommon for students who lack a deep understanding of conjunctions and transition words to misinterpret the message. If students have had a full speech-language evaluation, this area is usually assessed. For example, administration of the “Concepts and Directions” subtest of the Clinical Evaluation of Language Fundamentals (CELF-4) can give us a sense for whether the student “gets” certain types of conjunctions that focus on sequencing, time and condition concepts. The CELF -4 also assesses expressive ability to use some conjunctive adverbs like finally, however and instead. Many other language assessments assess syntax as well. If students are having difficulty with processing spoken language and/or have reading comprehension issues, we strongly recommend a full language assessment. Many psychoeducational assessments do not identify language deficits at this “micro-” level, and we find it invaluable to know exactly which areas of language to address when working with children in our therapy sessions. If this is not possible, it would be of benefit to double check your student’s underlying understanding of these important syntactical elements. Additionally, many SLPs find it helpful to do more in-depth work with other conjunctions and transition words than those contained on standardized assessments. Subordinating or coordinating conjunctions and conjunctive adverbs are the fancy words for connectors or connector phrases that indicate to the listener or reader what the relationship is between the parts of the sentence. These words automatically convey to us these relationships, but many of our students need to be taught exactly how these words/phrases work and how the placement of these words impacts how they are to understand the utterance. For example, “Before you eat dinner, do your chores” is different than, “Eat dinner before you do your chores.” And which one means the same thing as, “After you do your chores, eat your dinner”? Why can we order the second item first in the sentence simply by using, “before you (second item)…”? Because, English said so…it is just a rule of language our students must learn overtly. (Strategies to follow in the next post).